Tech veteran leaves telco after 26 years. 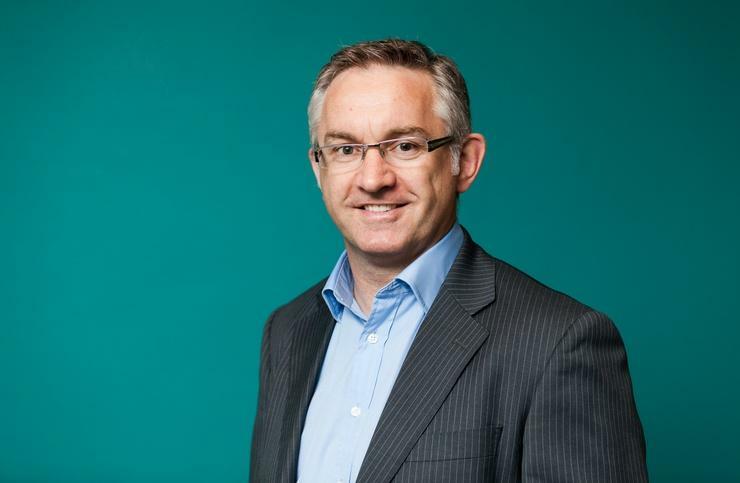 Keith Masterton has vacated his role as Director Business and Enterprise Partners at Telstra, departing the telco after 26 years of service. Masterton finished up on June 30, and will take a short break before reevaluating his next career move, which promises to be channel-focused. Following his departure, Melbourne-based Charlotte Schraa will take over the role in an interim capacity. “Following an executive reshuffle it provided me with the right opportunity to leave and think about what I want to do next in the industry,” Masterton told ARN. “It’s time to take a break and think about my next move but I’m passionate about the channel in Australia and if I can add some value in a different capacity then that would be fantastic. Masterton told ARN that as technologies such as the Internet of Things and Smart Cities merge, the need for greater renewable energy heightens. “It’s an area of interest for me personally and I’m keen to see how we can develop the market in this area, applying channel methodologies to the industry,” he added. Since joining Telstra in 1990, Masterton has held a variety of roles across both direct and indirect business divisions, moving up the corporate ranks to take on the Group Manager of Industry Sales role for seven years in July 1999, before moving into the development of the telco’s indirect channel strategy in July 2006. A five-year stint as General Manager Channel Sales and Development soon followed, before taking on his current enterprise-focused role in October 2012. In this role, Masterton has demonstrated leadership of Telstra’s channel strategy across business, enterprise and government segments, focusing on partner management and development. “I’m very proud of my career in direct sales but particularly my work in the channel through the last nine or ten years, it’s a dramatically different to when we started,” he added. “We started with a traditional mobile telco channel but now it's around 20 times that size, transforming hugely towards applications and services. “I’m very pleased with the team who will continue to drive this business in my absence, as they are very capable with deep channel knowledge."